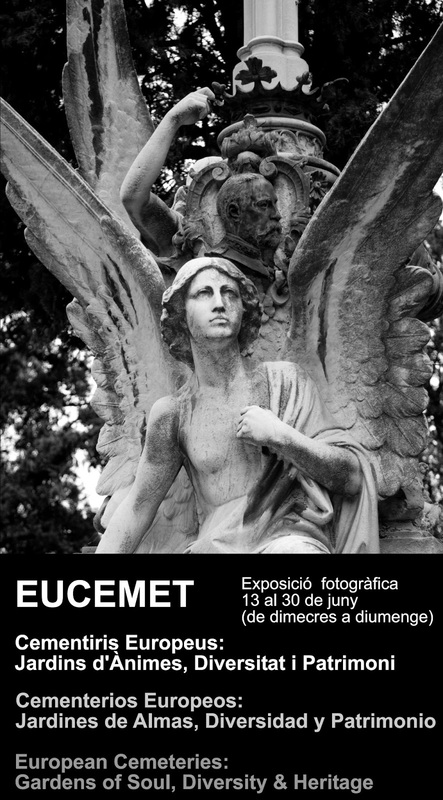 On 13th of June has been inaugurated the Eucemet Photo Exhibition in Barcelona. All pieces has been exhibited in the Funeral Carriage Collection, situated in the Significant Cemetery of Montjuïc (Barcelona). You can visit the pictures of the ASCE cemeteries until the end of June.